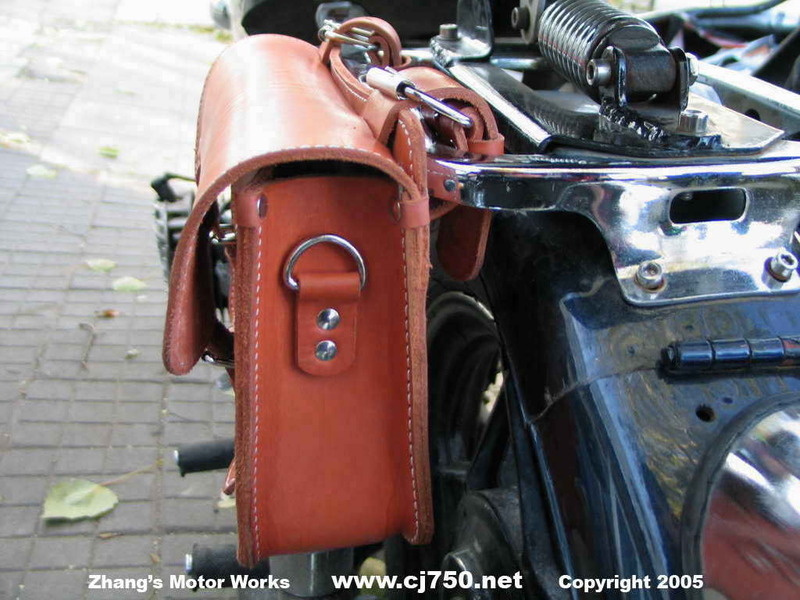 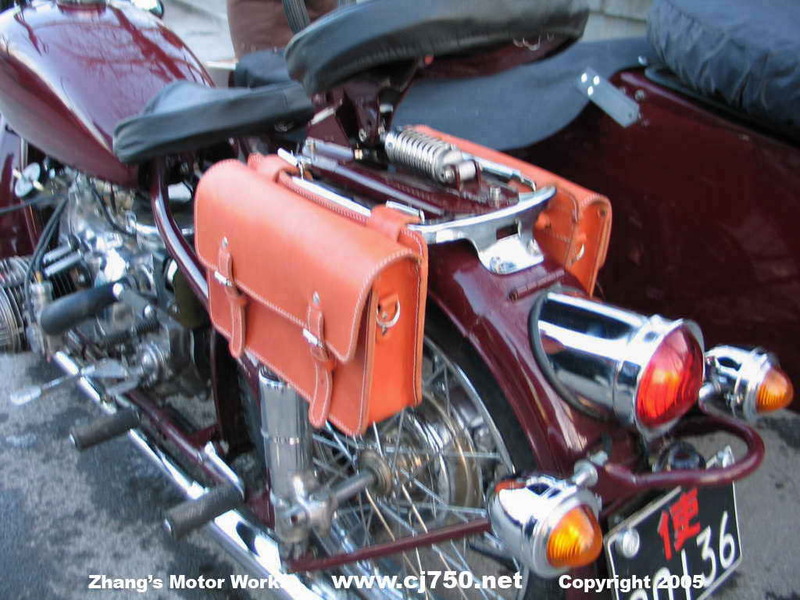 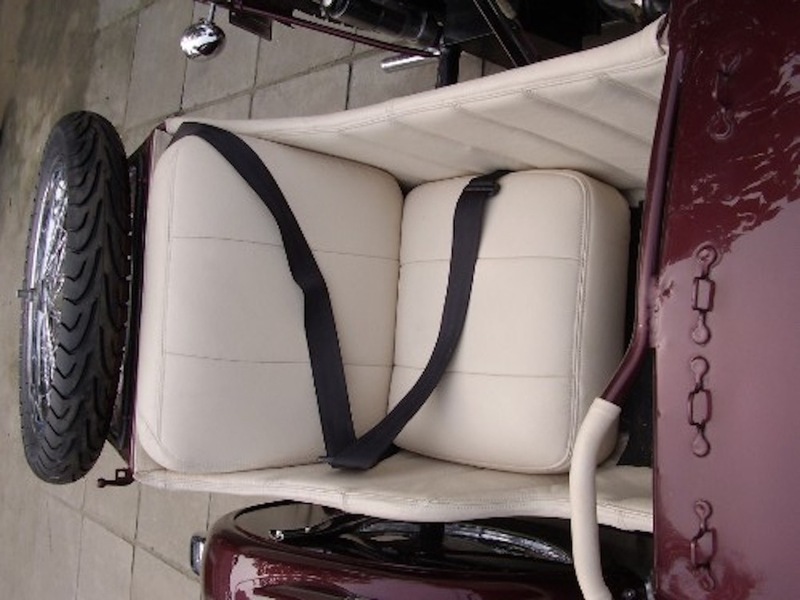 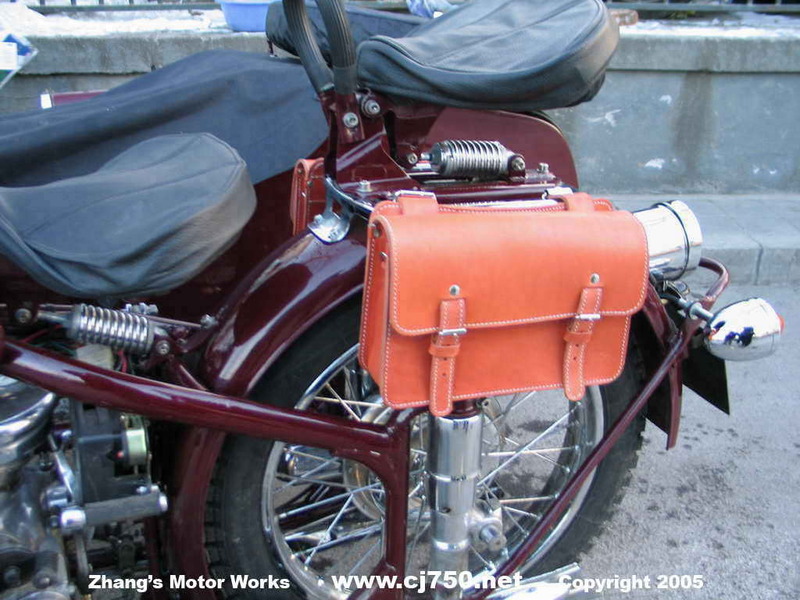 Add a beautifully hand crafted extra thick leather bag to your sidecar. 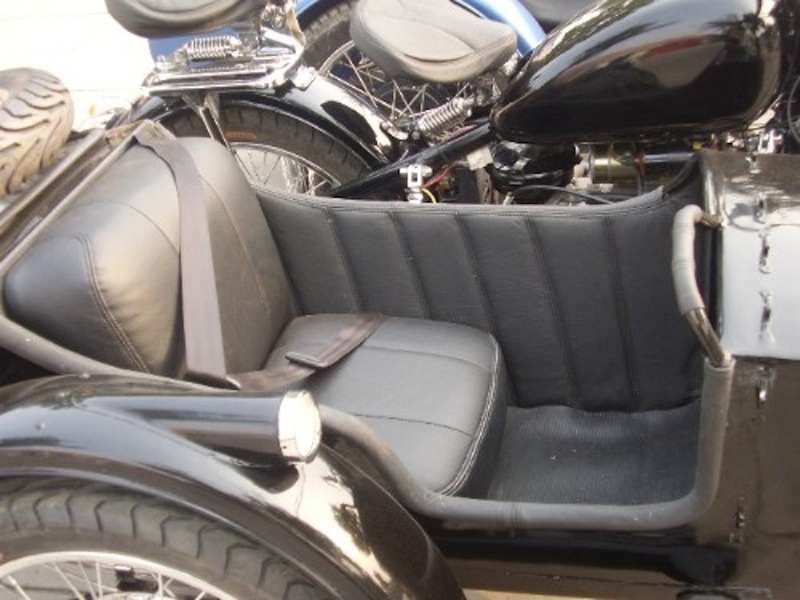 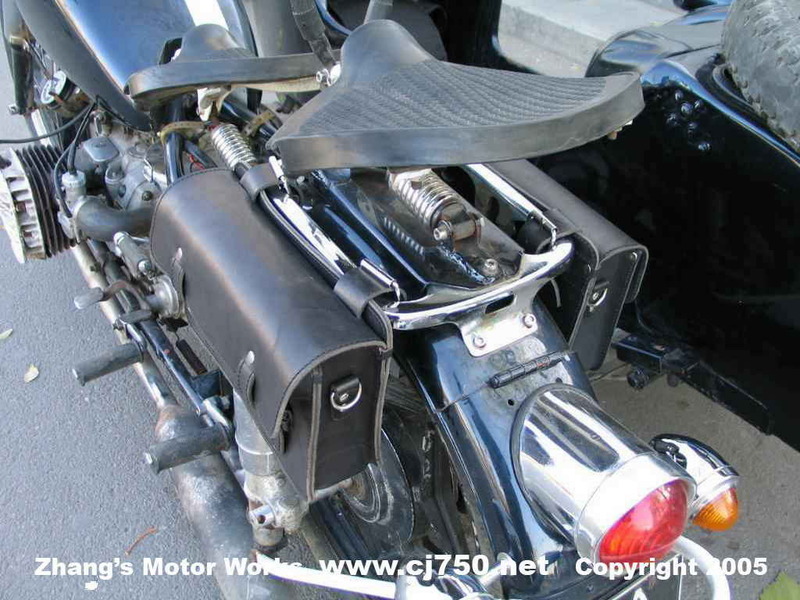 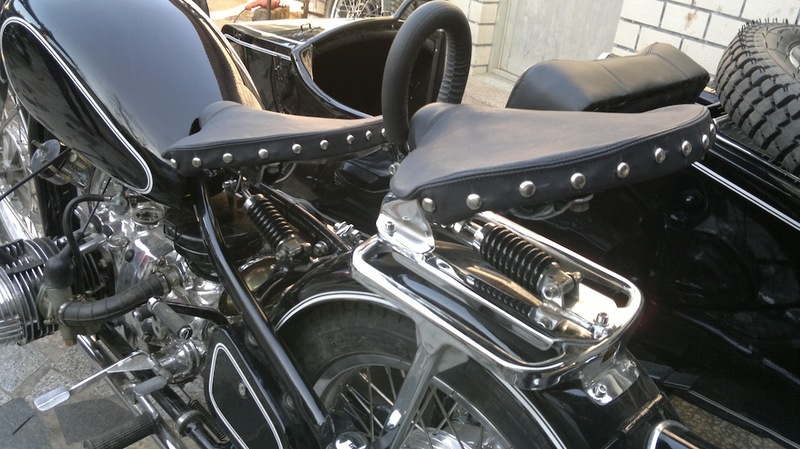 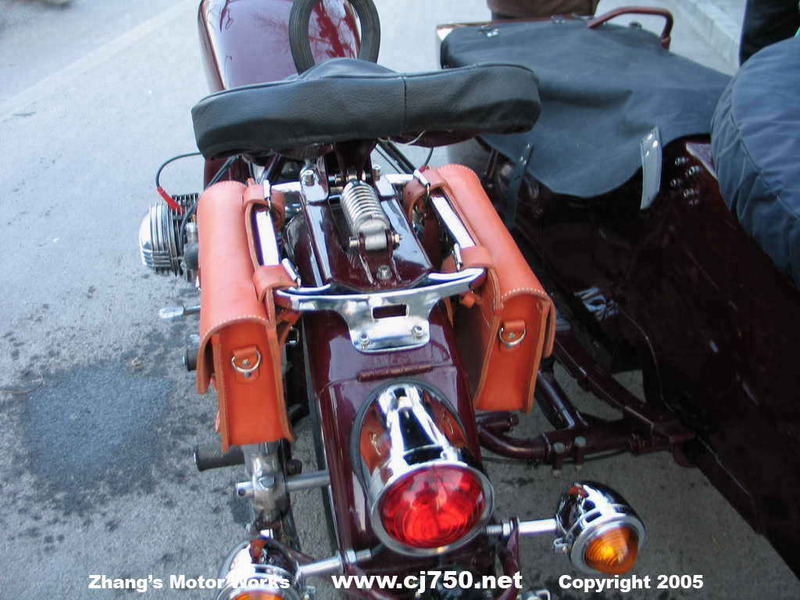 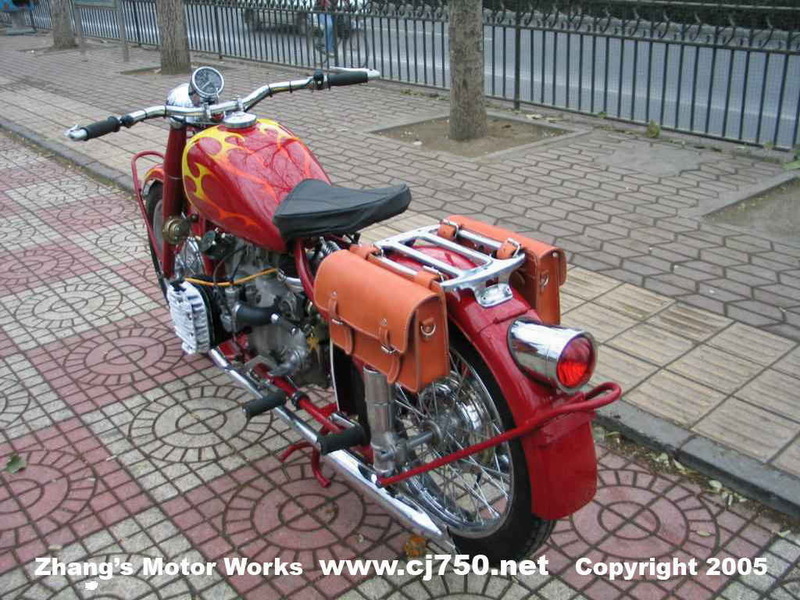 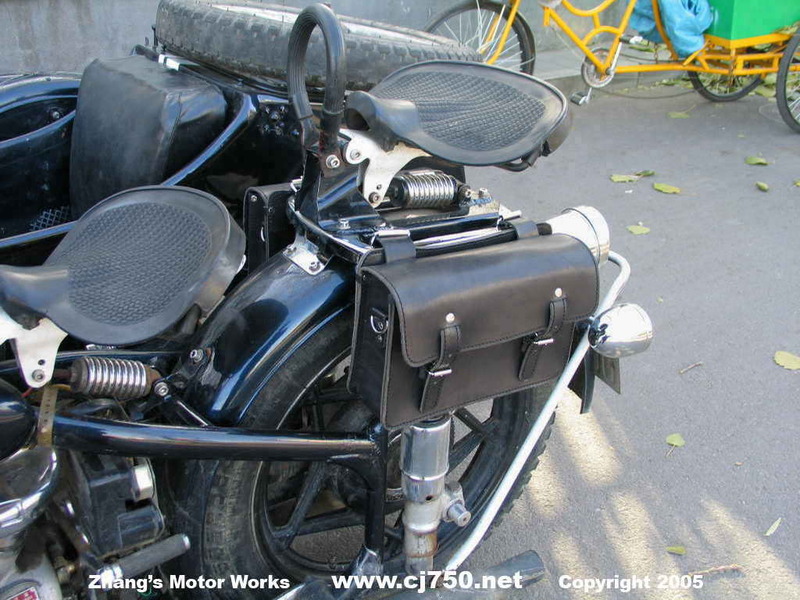 These are functional and adds to the beauty of your sidecar. 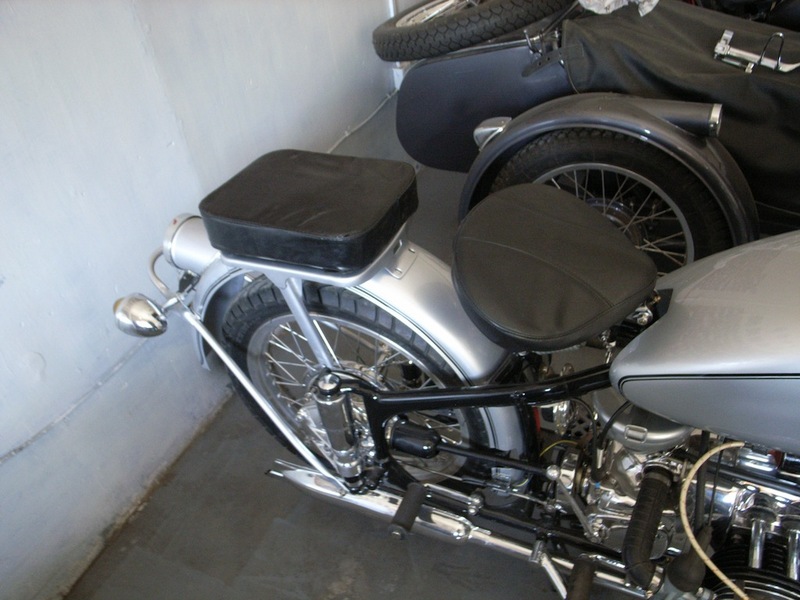 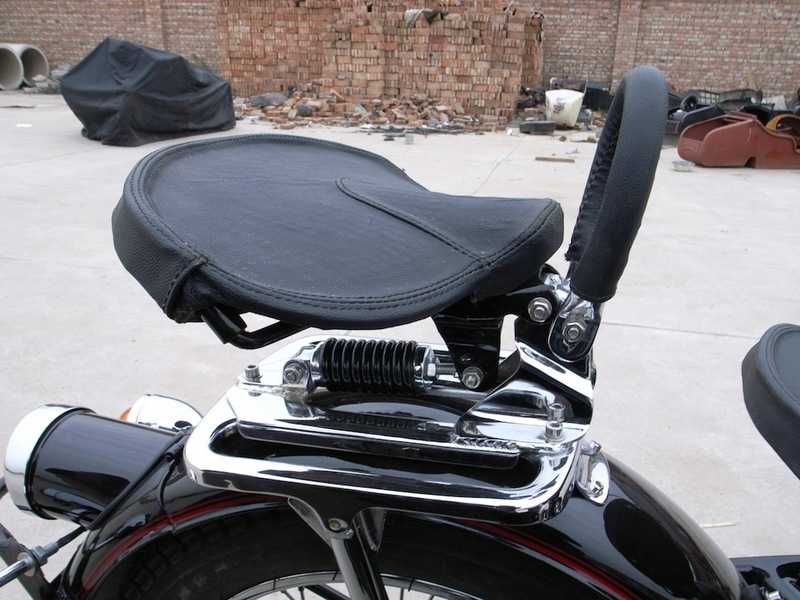 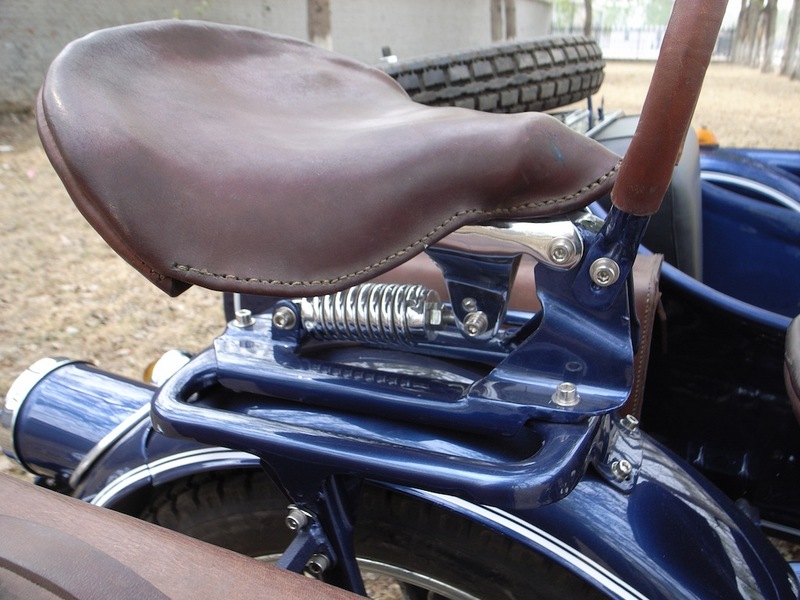 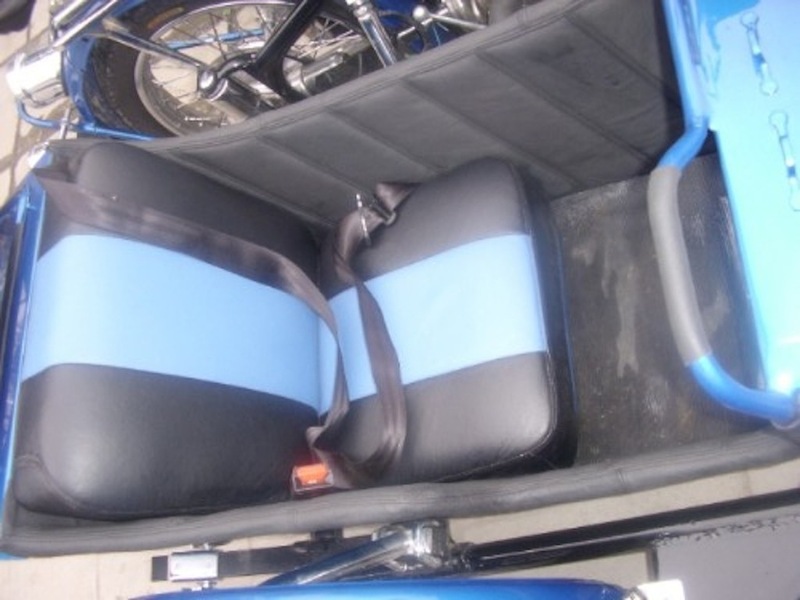 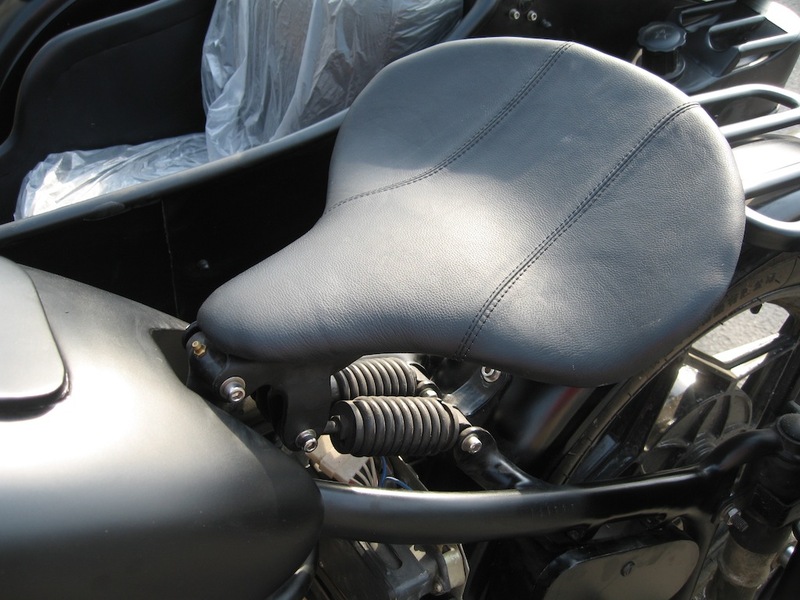 From larger seats for increased comfort, to saddle bags for the six pack or a frame tool bags, we have many items to choose from for your needs. 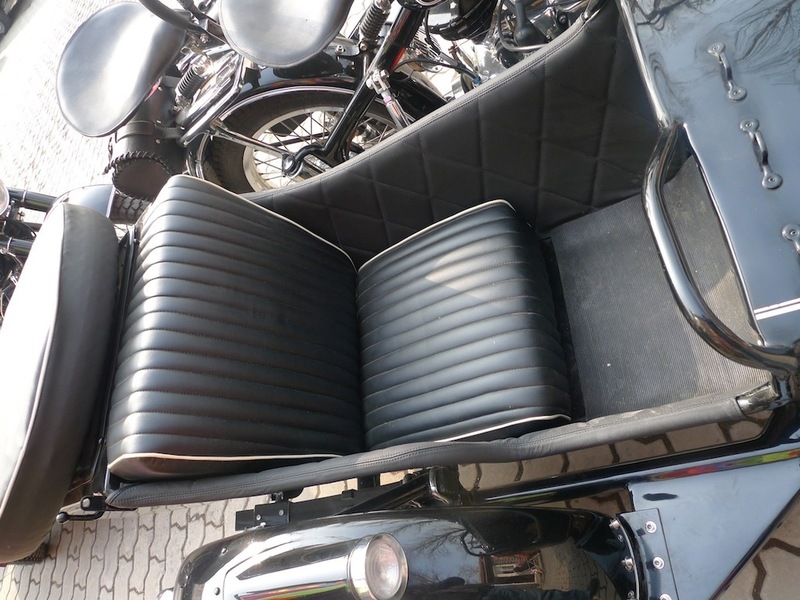 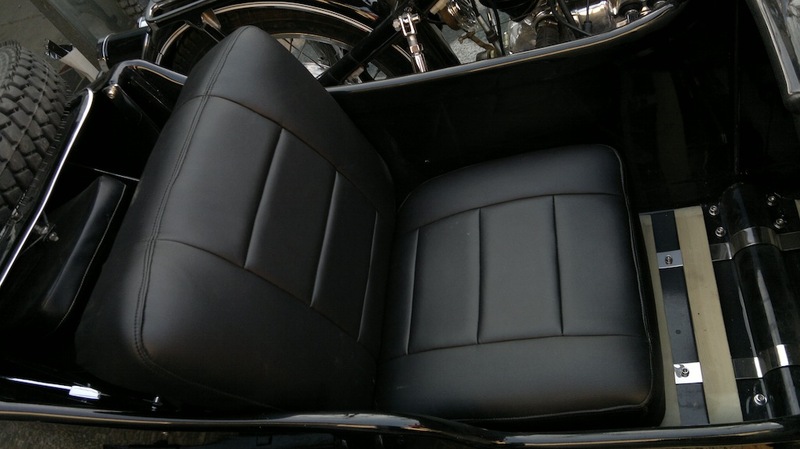 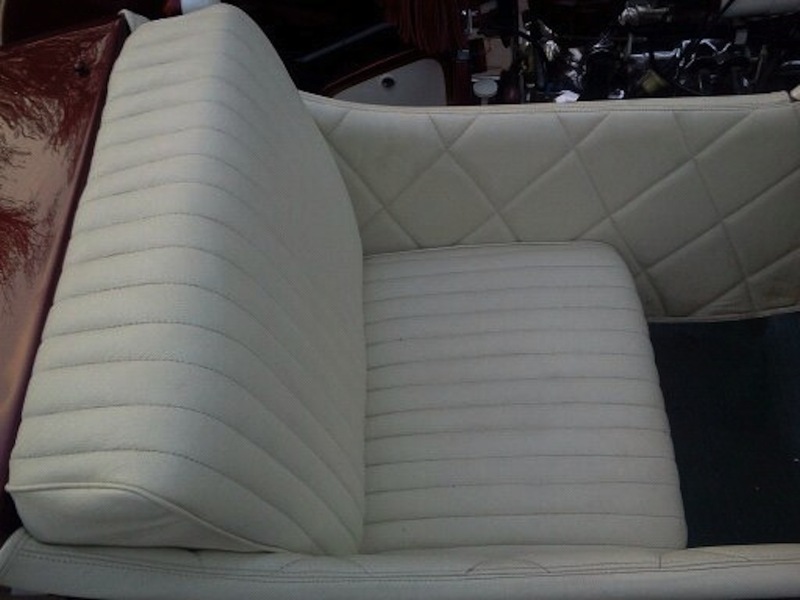 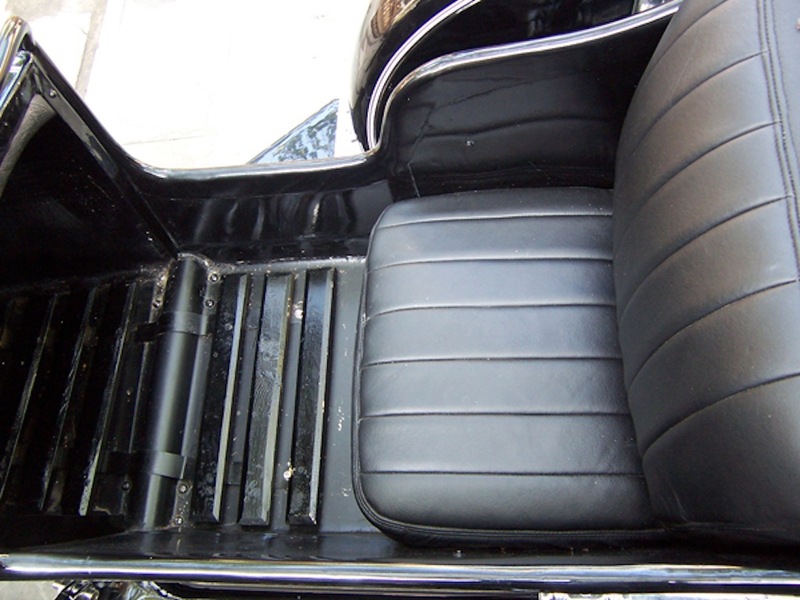 For our larger seats, we have a choice of leather and also we even have silicon padding for a very comfortable ride. 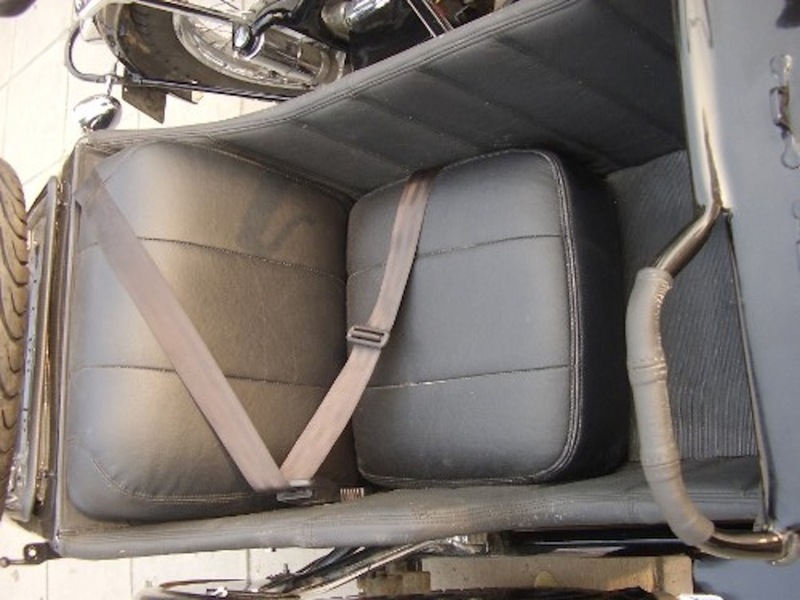 Seat belts are also available however we do not recommend them.